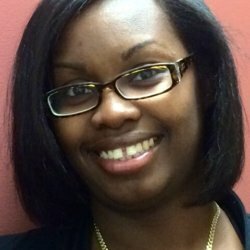 Vonetta is warm and outgoing member of our team who has been in the mortgage finance for over 15 years. Vonetta is responsible for preparing the closing documents for your reverse mortgage and coordinating a convenient time and location for you to close on your reverse mortgage. She is an avid bowler who tours the country competing in bowling tournaments and has bowled 10 perfect games.